Tired of the same old beef patty? 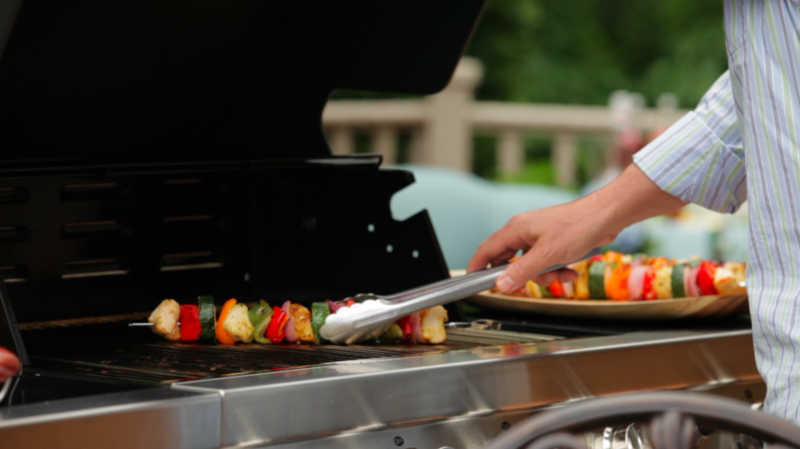 The next time you light up the grill, try my winning burger. 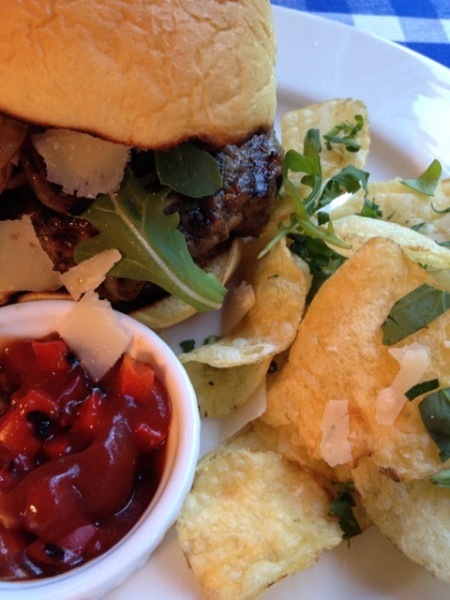 A grilled Tuscan-style burger with caramelized onions and grilled pepper tomato marmalade topped with arugula Parmesan. And, don't forget my side of crisp kettle potato chips!